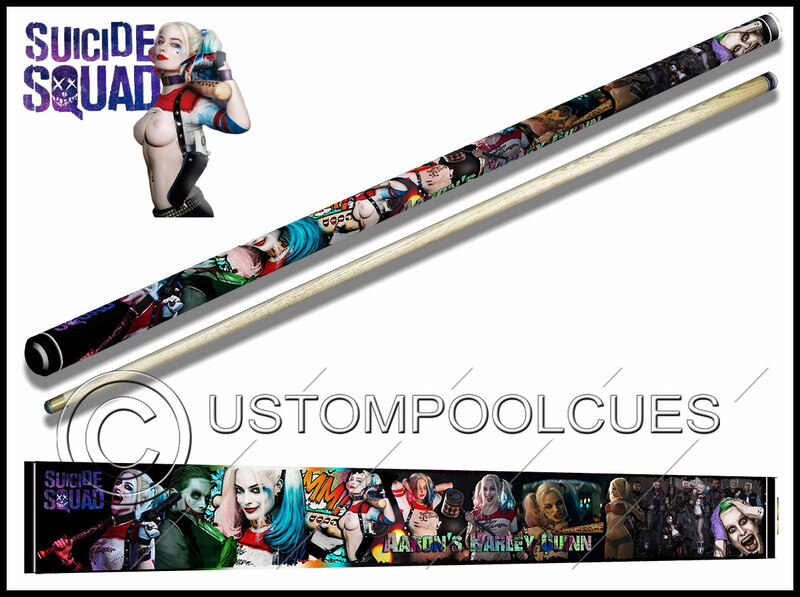 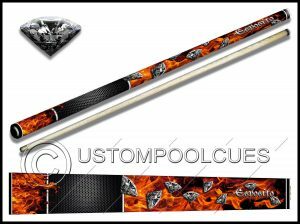 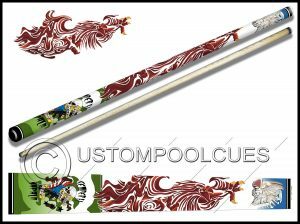 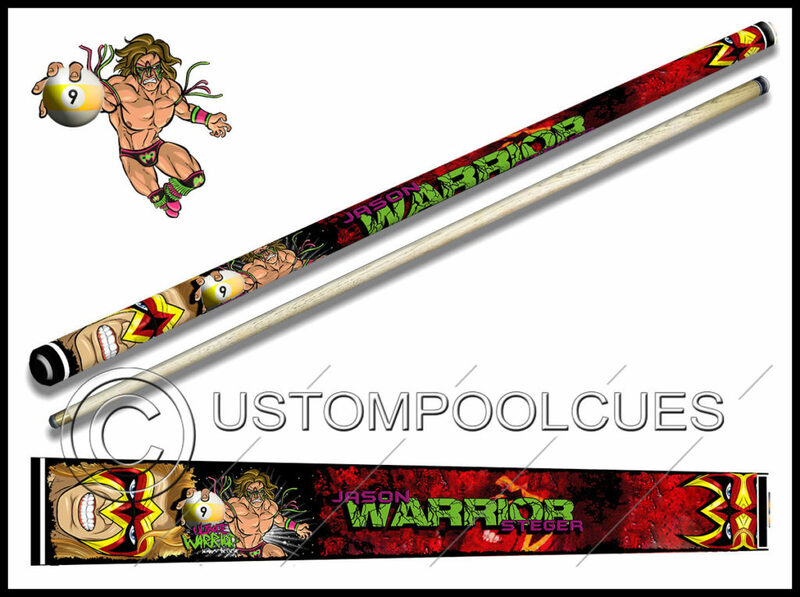 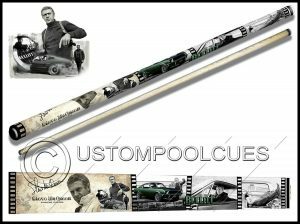 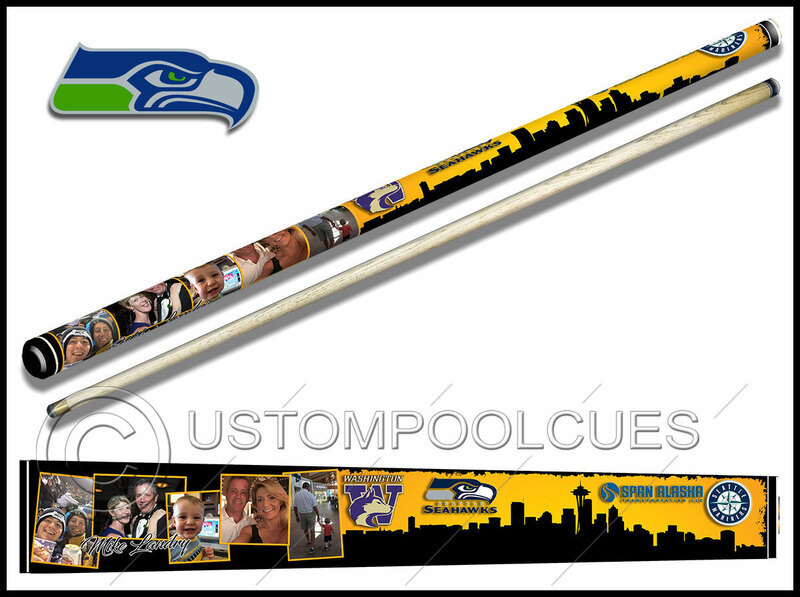 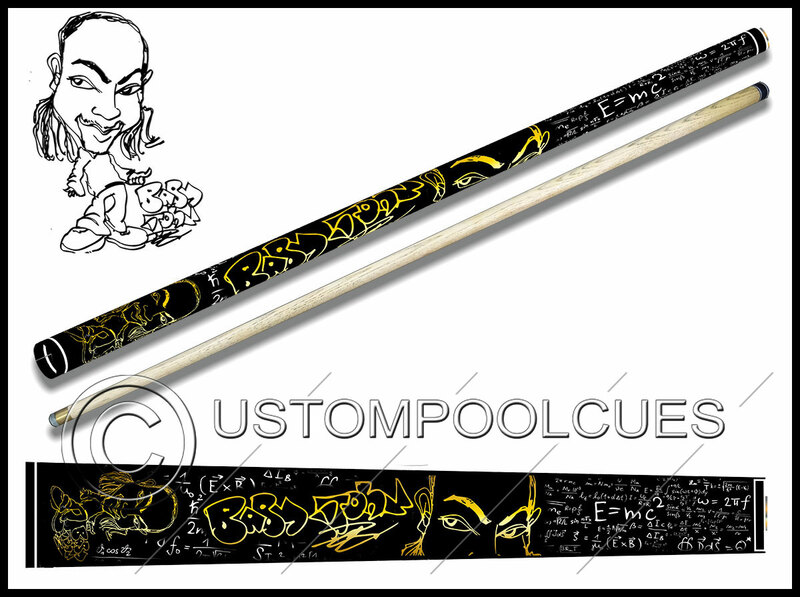 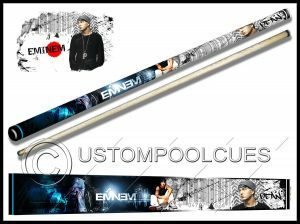 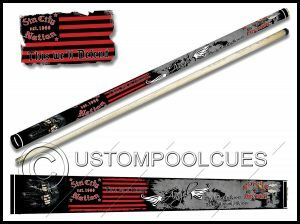 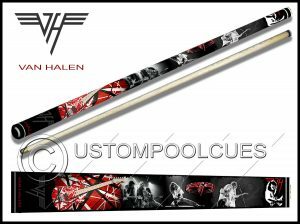 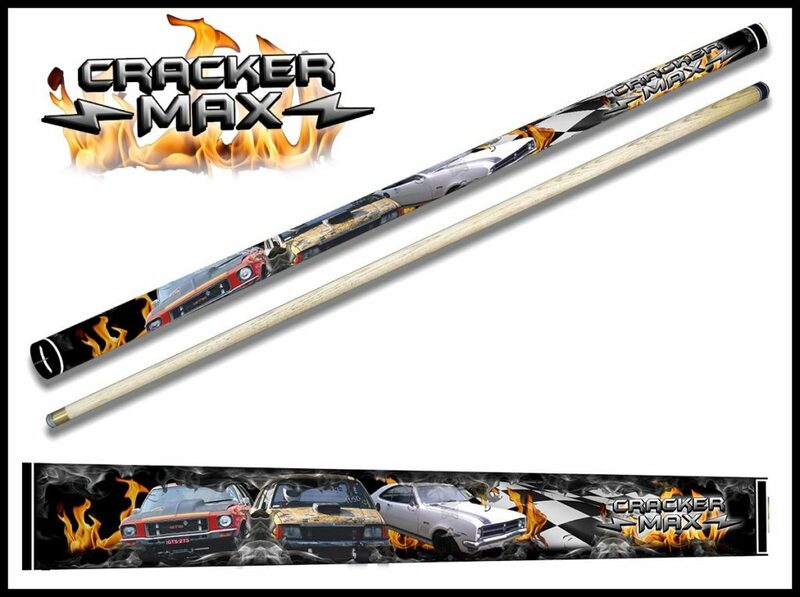 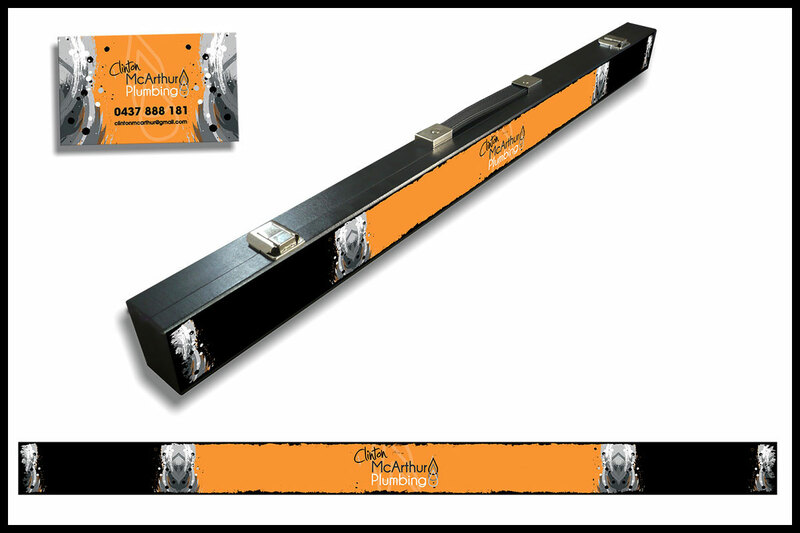 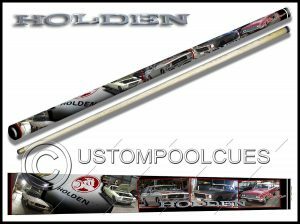 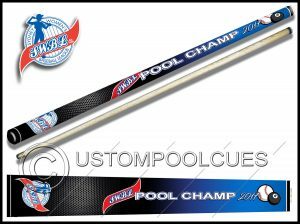 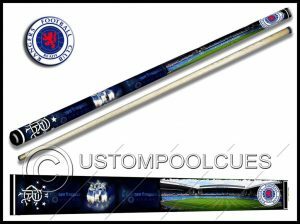 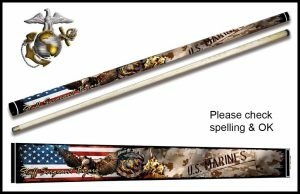 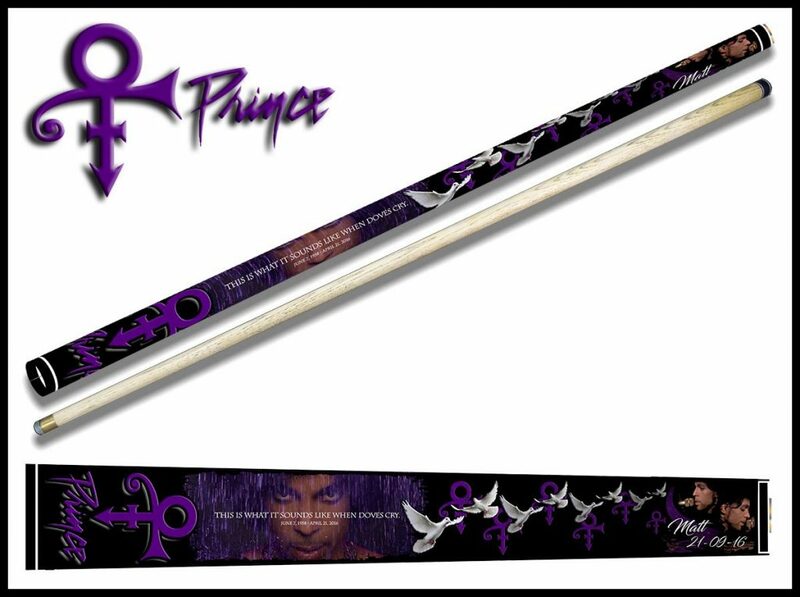 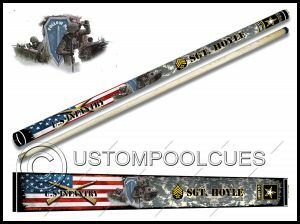 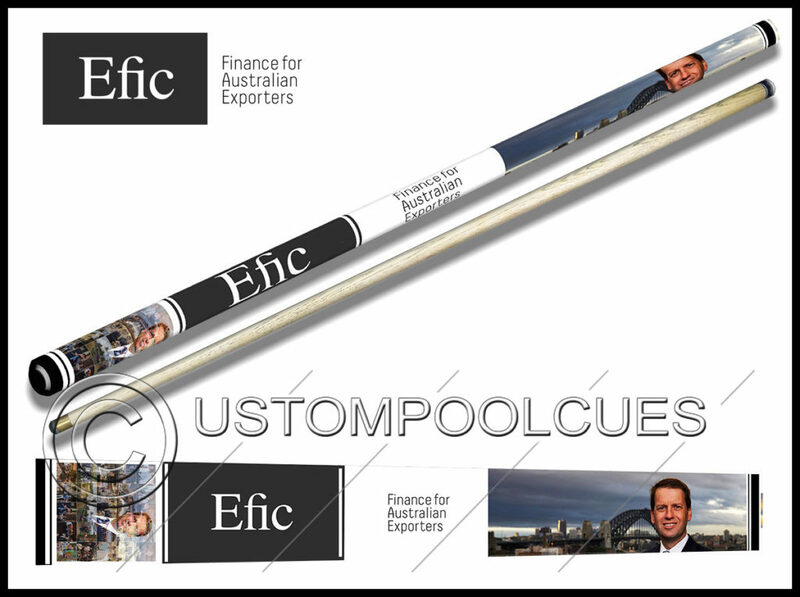 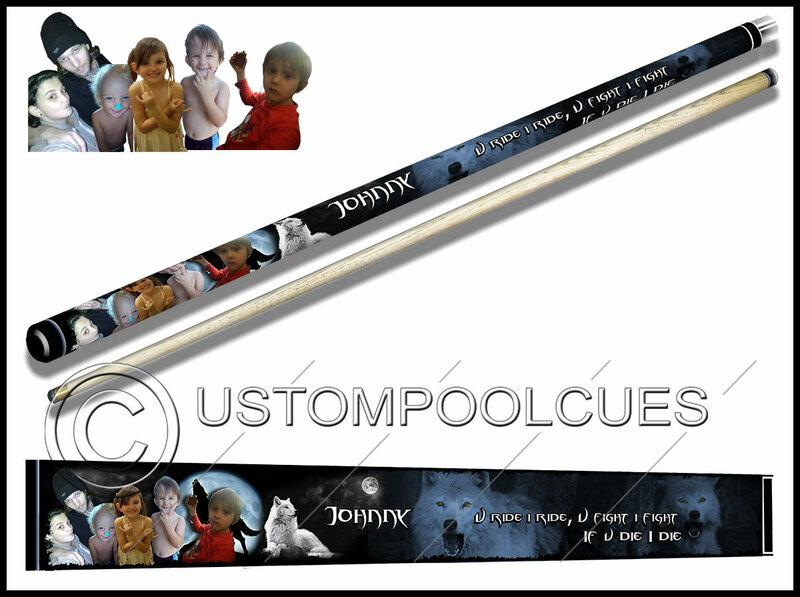 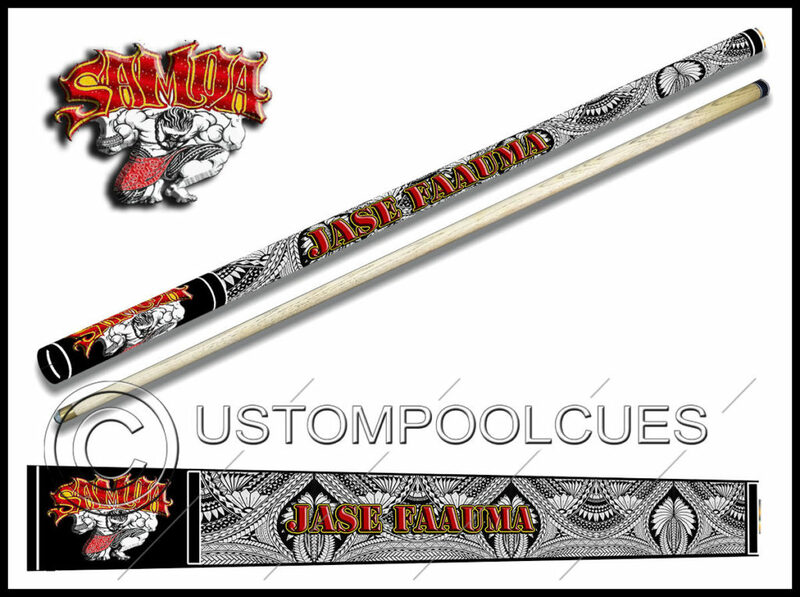 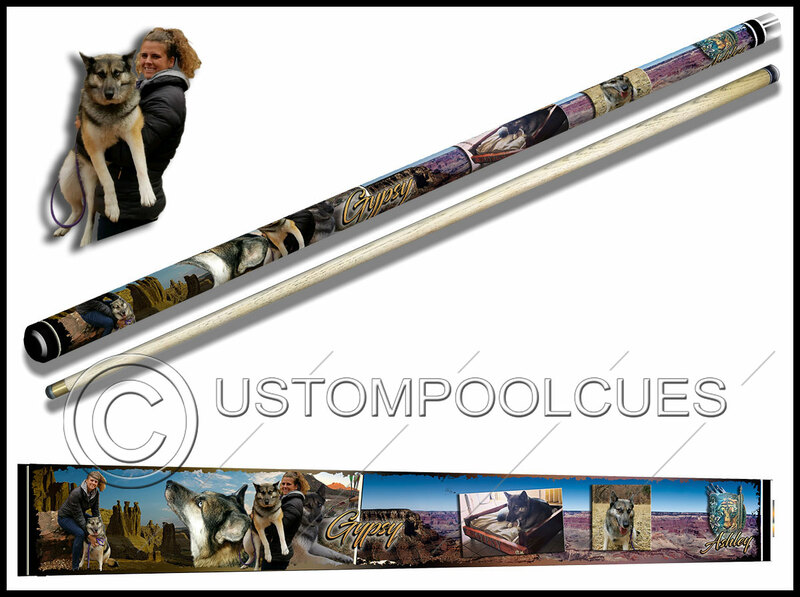 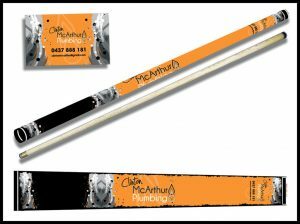 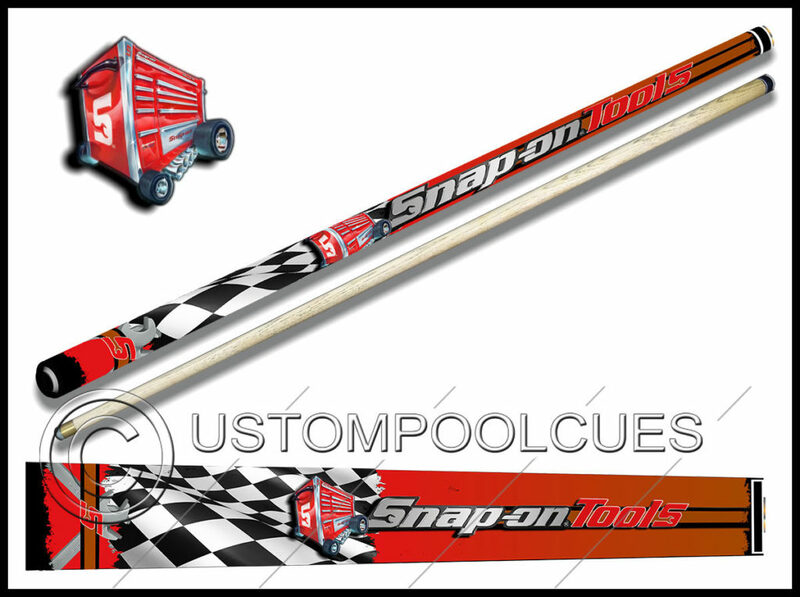 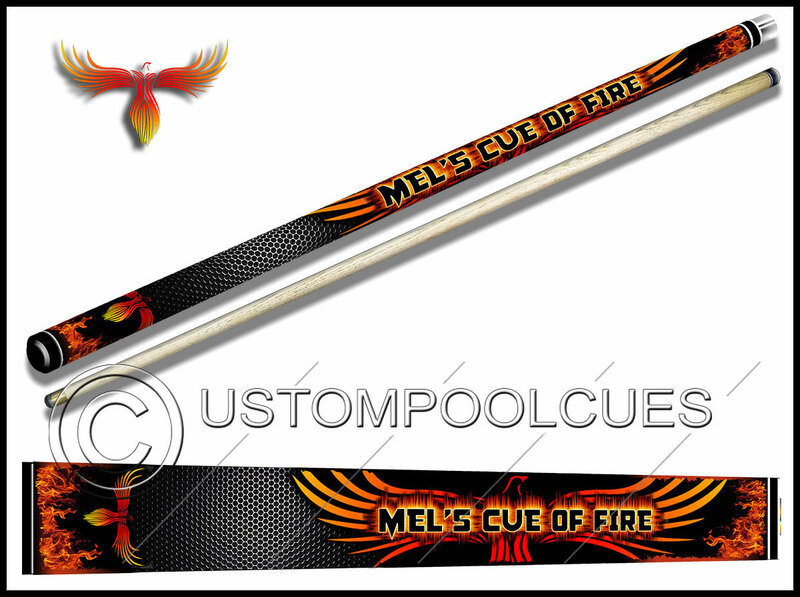 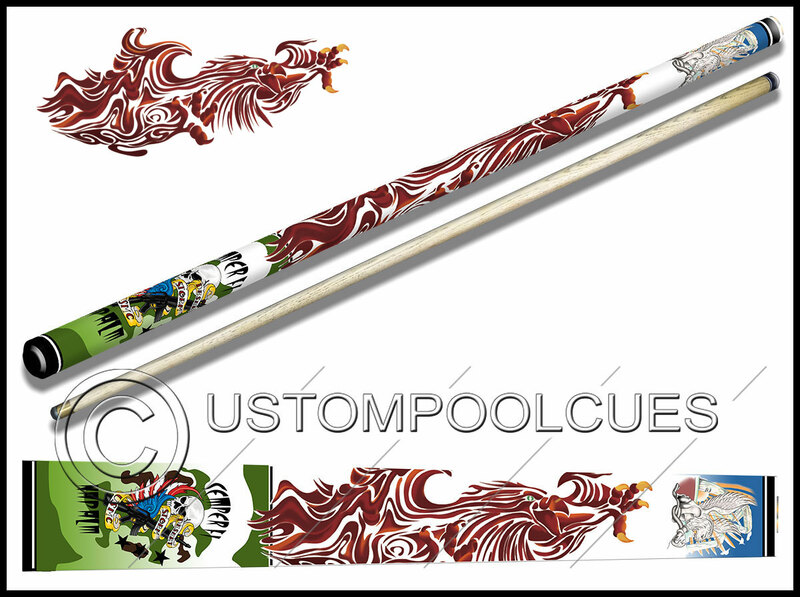 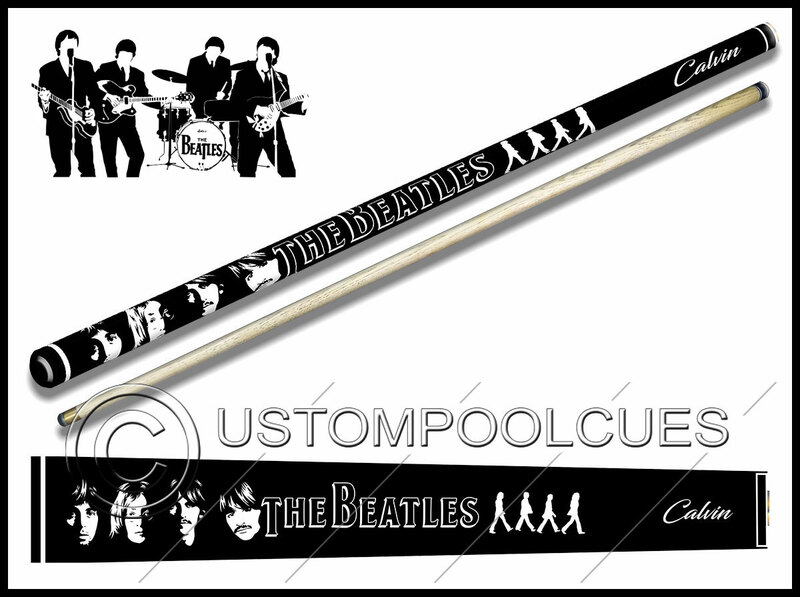 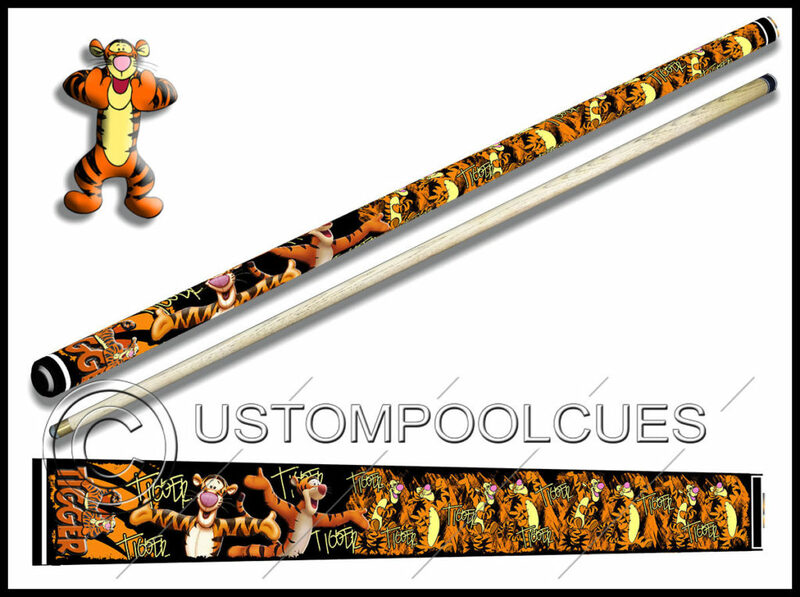 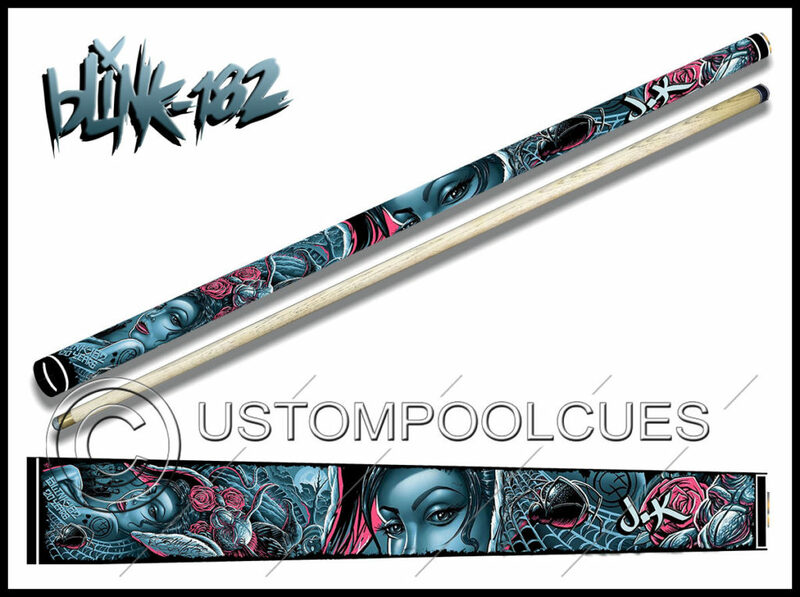 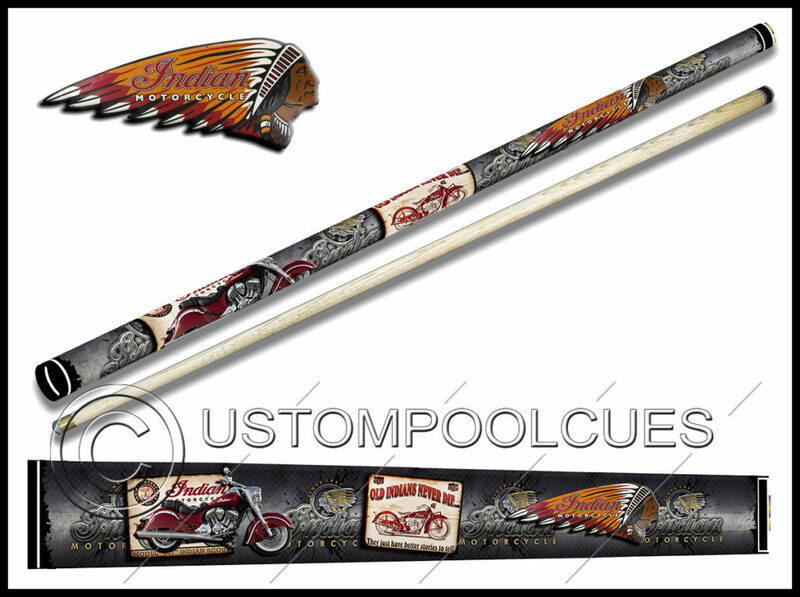 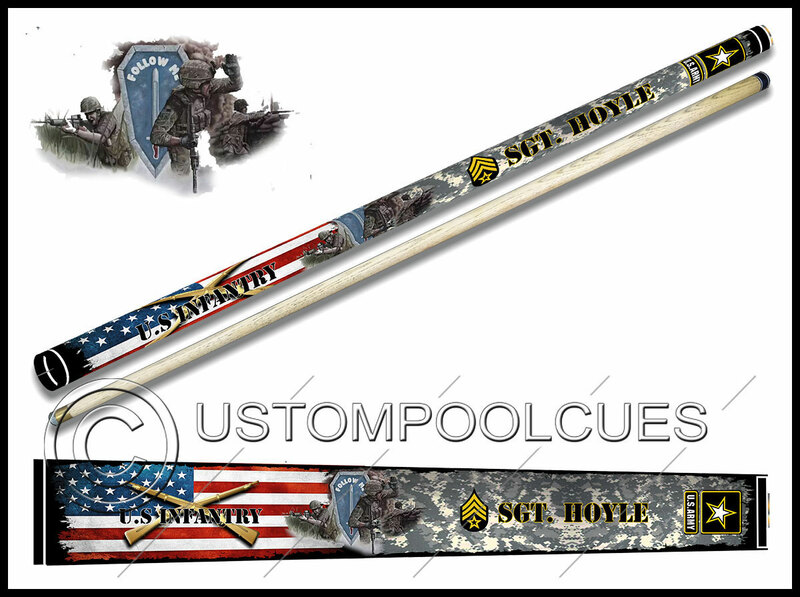 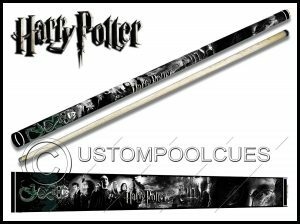 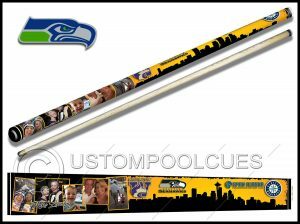 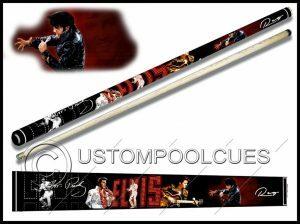 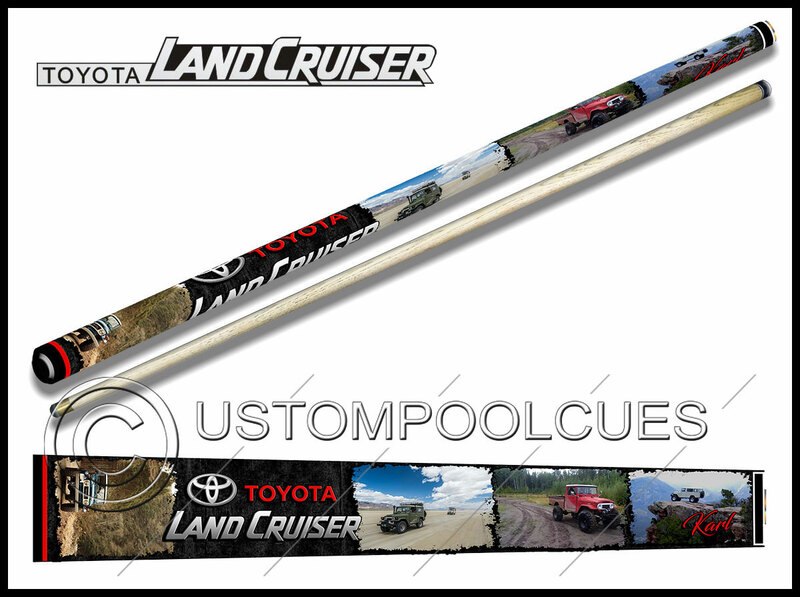 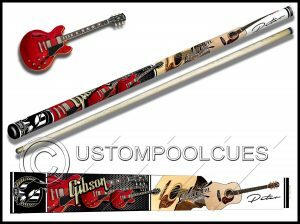 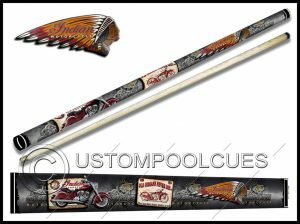 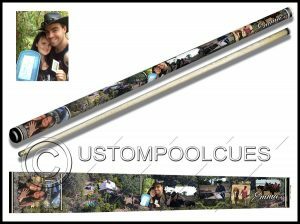 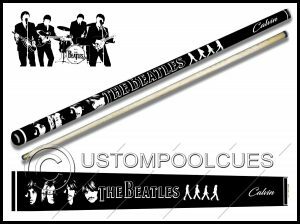 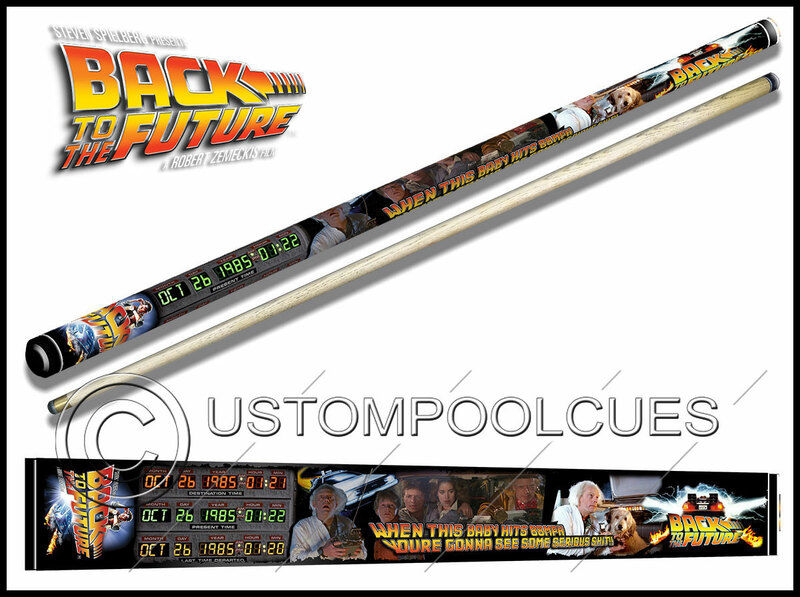 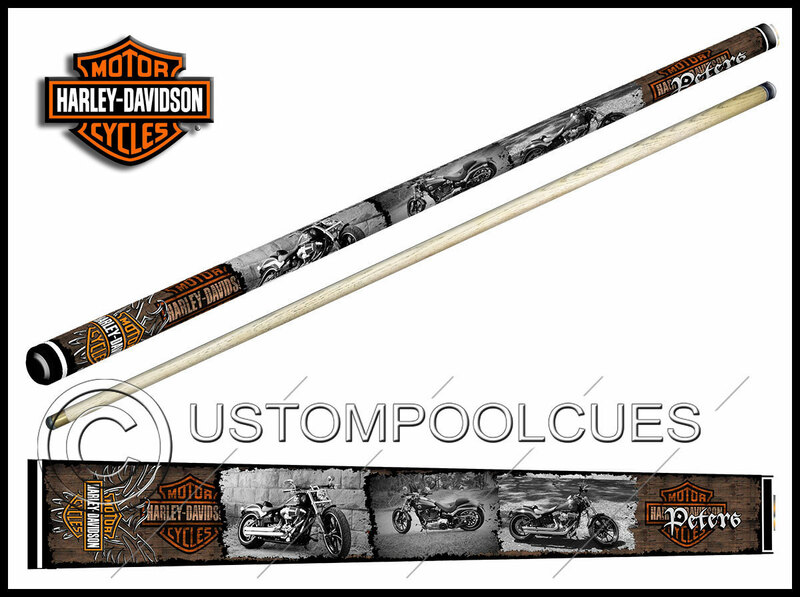 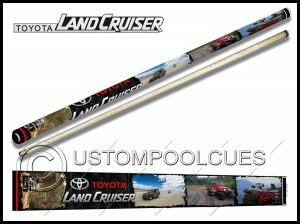 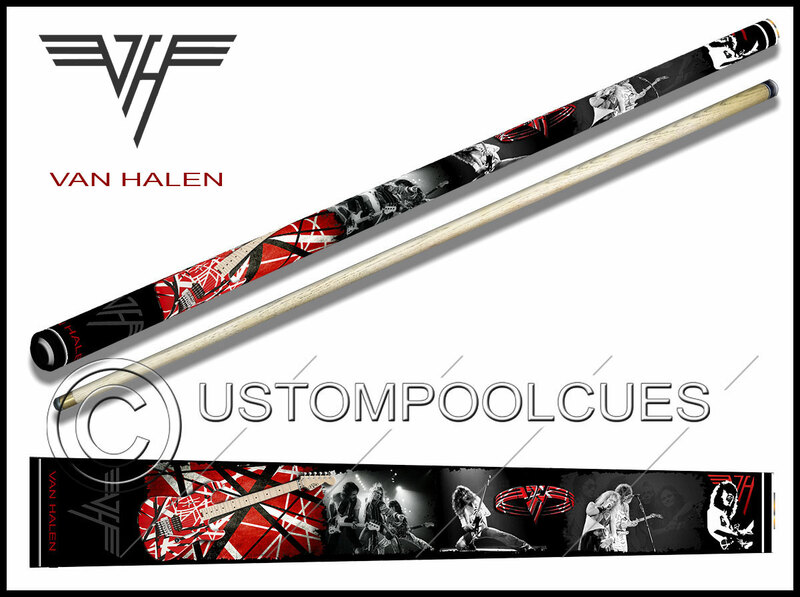 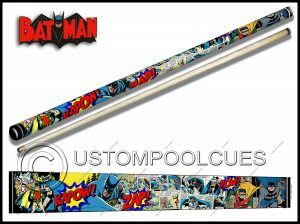 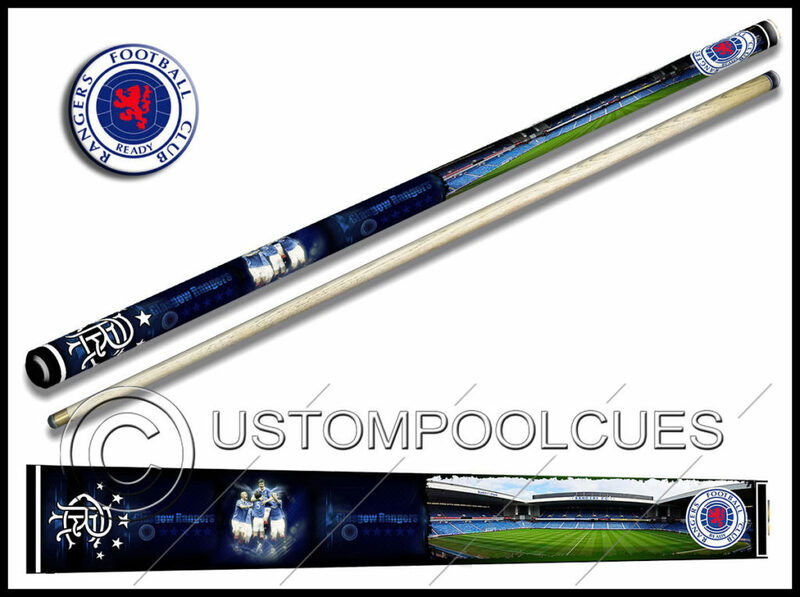 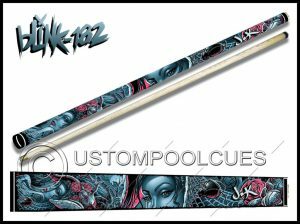 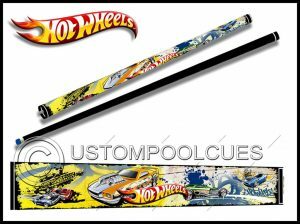 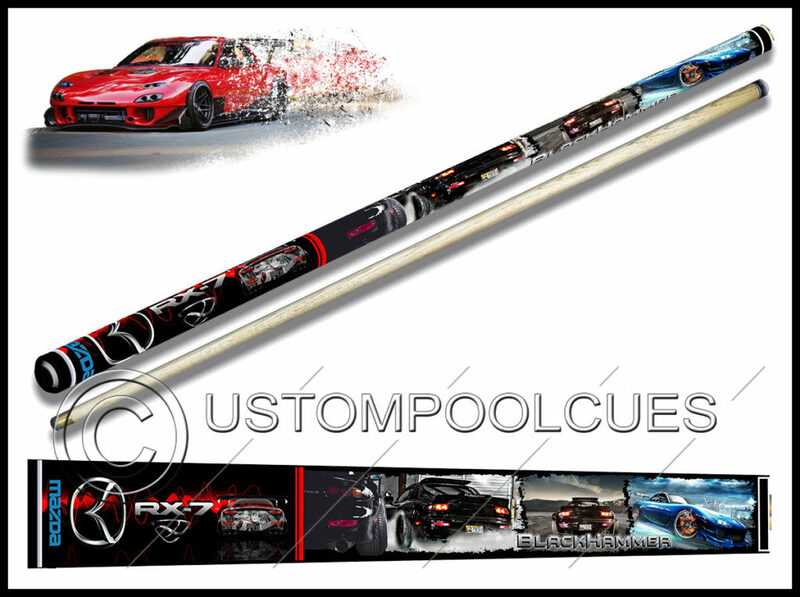 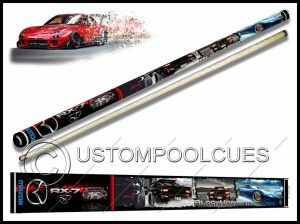 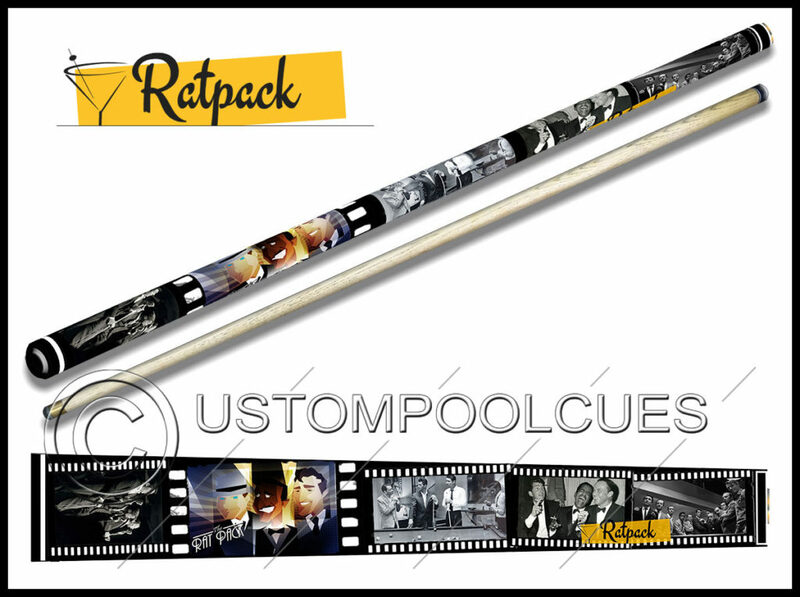 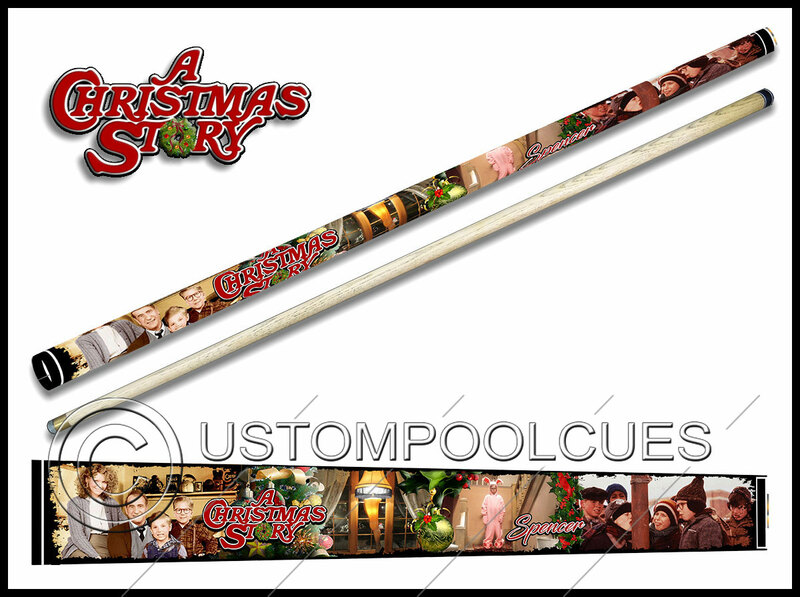 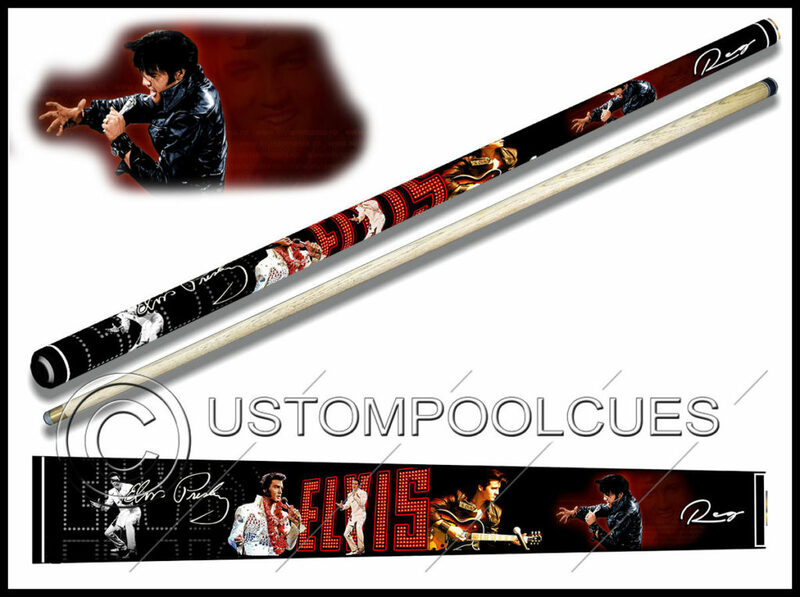 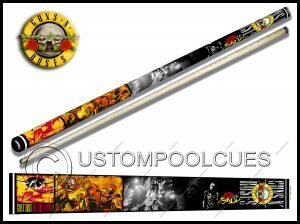 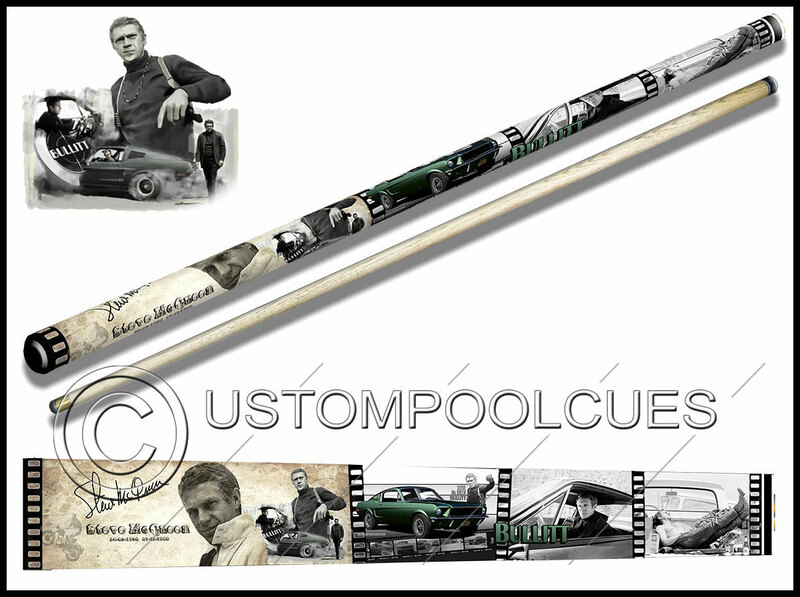 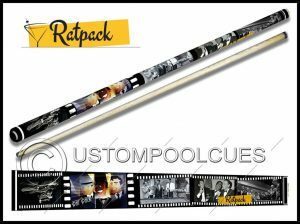 Pool Cue Design is my hobby & I have literally created 1000’s of designs. 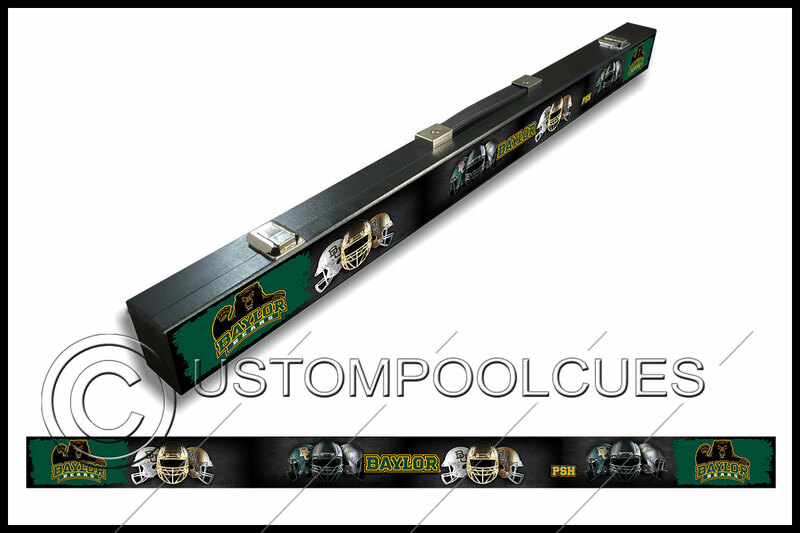 Below is a small portion of them to give you an idea of how good your proposed design may look. 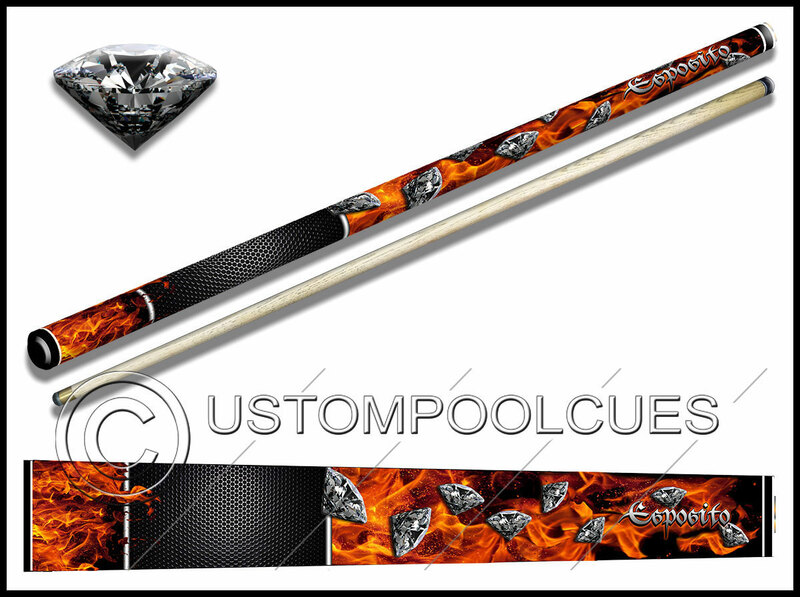 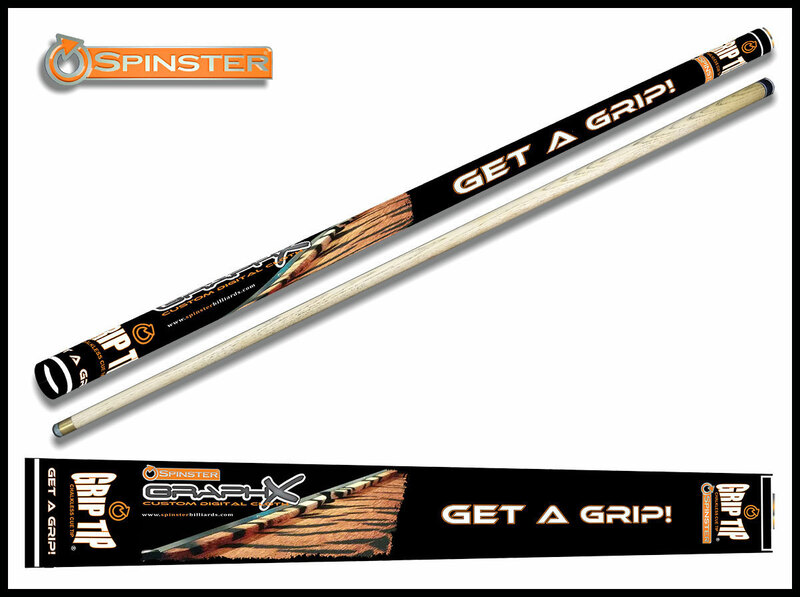 Matching Hard cases can be created to go with your cue. 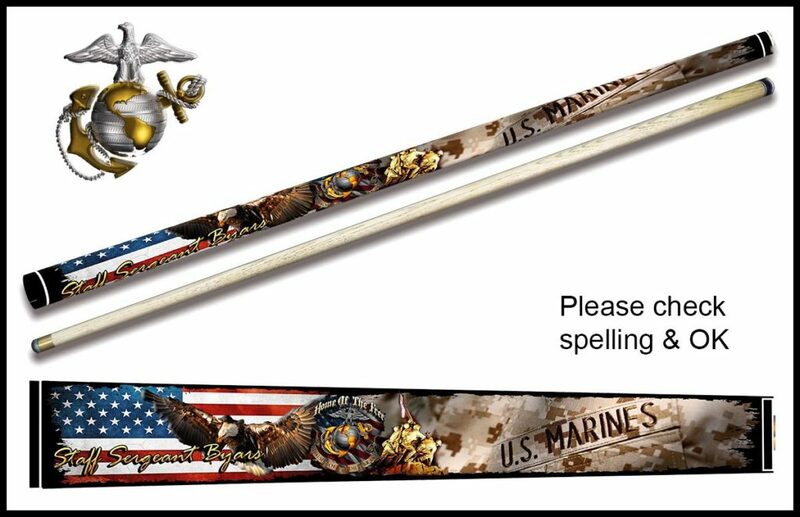 Please Note: We cannot create an alternative design to a licensed product that is already available on the market. 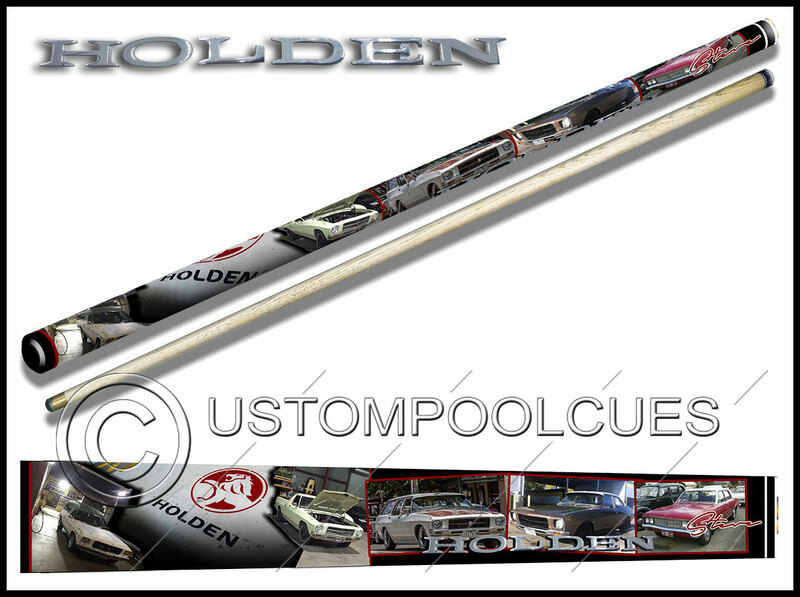 Car design for Holden enthusiast using his own images. 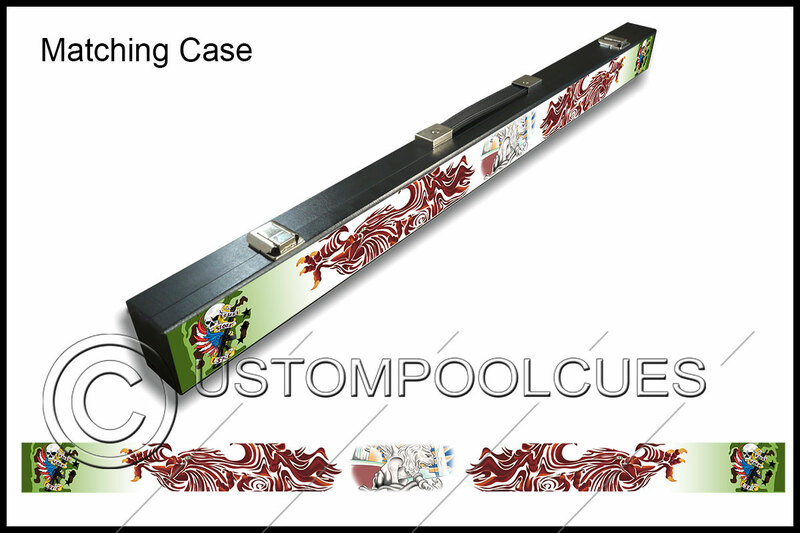 Click here to go to Custom Design.